Youngsters that have been loaned off often find it a challenge to be recalled in a positive manner to their parent clubs. With Manchester United, various players have had a mixed range of futures after being sent off on loan spells. Now, the future of one such Red Devil seems to be all but settled. Their 24-year-old goalkeeper, Sam Johnstone, is currently serving a season-long loan at Aston Villa in the Championship. However, according to Daily Mail, Manchester United and West Brom have agreed on a fee of £4 million for a permanent move for the English shot-stopper. As of such, it is believed that the Red Devils will recall him from the loan spell to see the move through. Having not made a single appearance since signing for the senior team back in 2011, the youngster has served 10 loan spells in total thereafter. 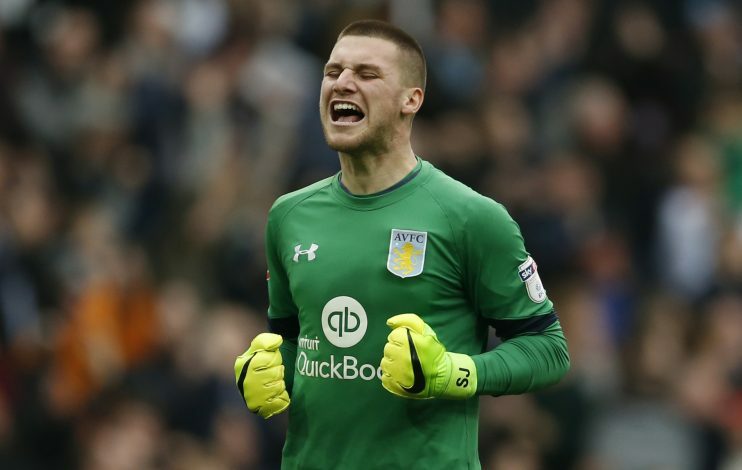 His current one is certainly a fruitful one, as his 24 appearances, wherein he has bagged 9 clean sheets, have kept Aston Villa in the fifth-place with a decent shot at securing a playoff position. As of such, the side will be gutted to see him leave, as manager Steve Bruce has been a huge admirer of his abilities, and was looking to sign him on permanently at the end of the season. 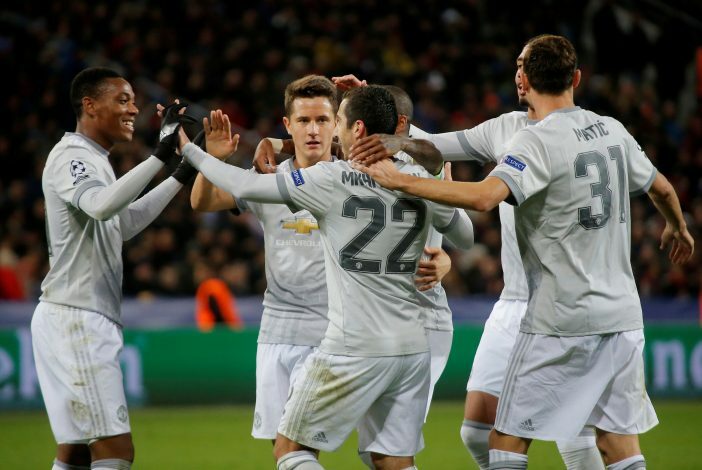 However, it would appear that United will have none of that, as they look set to exercise their recall option in the coming days to finalize the transfer. If the move does go through, the youngster will have to compete with Ben Foster for the position at his new club. Despite being a step up in terms of Premier League football and a better challenge, this could also spell the end of his regular game time for quite a while.